12921 New Market St #102, Fort Myers, FL 33913 (MLS #218022848) :: Clausen Properties, Inc. Available Starting April 2019!Check out the Property Video! First Floor Unit! Beautiful waterfront End Unit in the Plantation Somerset with SE views and in walking distance of the community pool and fitness center. 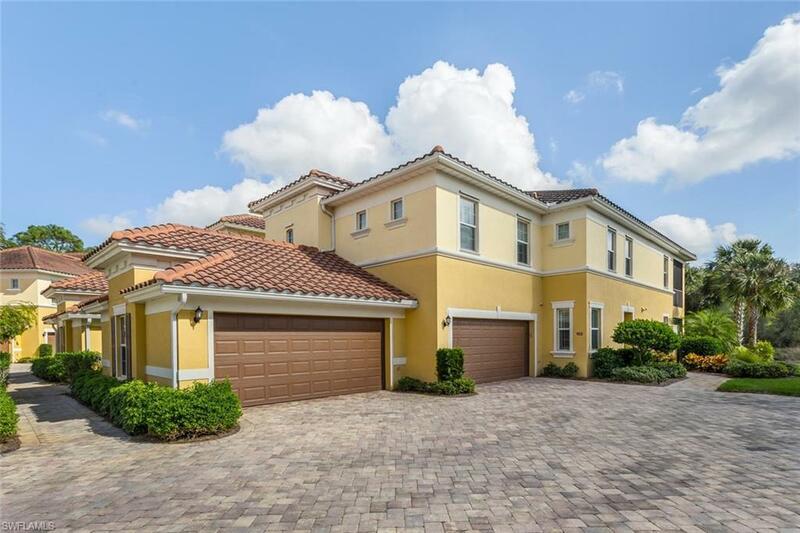 Enjoy this beautifully unit with very private screened lanai and two car garage. Unit is fully equipped with barbecue grill, bicycles and beach chairs for you to use. This unit is in immaculate condition and offers lots of natural light and hard surface flooring throughout!